Talented Prospect with a Super Jump! 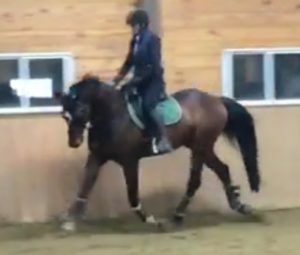 “Quinny” has lots of quality European blood – out of Darrara Achilles (ISH) by Vancouer (KWPN) and Darrara Queen (ISH) by Cezaro (KWPN). 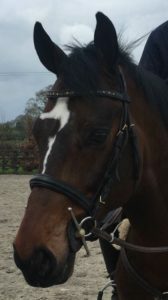 Imported in June 2017 after being produced by a leading trainer at Sportsfield Horses, Tipperary, Ireland (where top eventers like Sportsfield Othello and other show jumpers were produced). 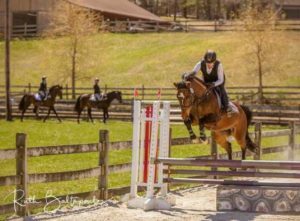 Quinn was shown as a 5 year old in Ireland in 1m show jumping and eventing, and is now competing at Training level Eventing, and schooling Prelim with plenty of scope to move up the ranks. 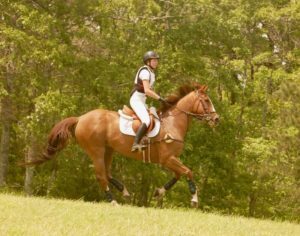 “Abbey” has been owned, ridden, and competed by a Junior rider successfully through Novice (sanctioned) and Training (schooling) level Eventing. 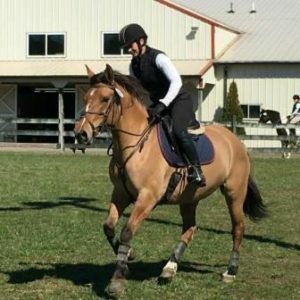 She has schooled XC through Prelim and is very comfortable jumping 3’6″. 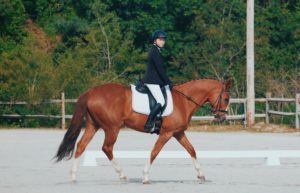 Always in the ribbons and has never had a SJ rail in competition! 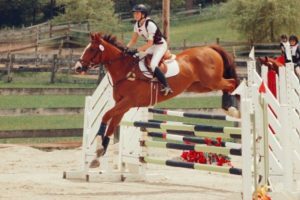 Abbey is a lovely mover, comfortable to sit, and so much fun to jump with plenty of scope and heart! 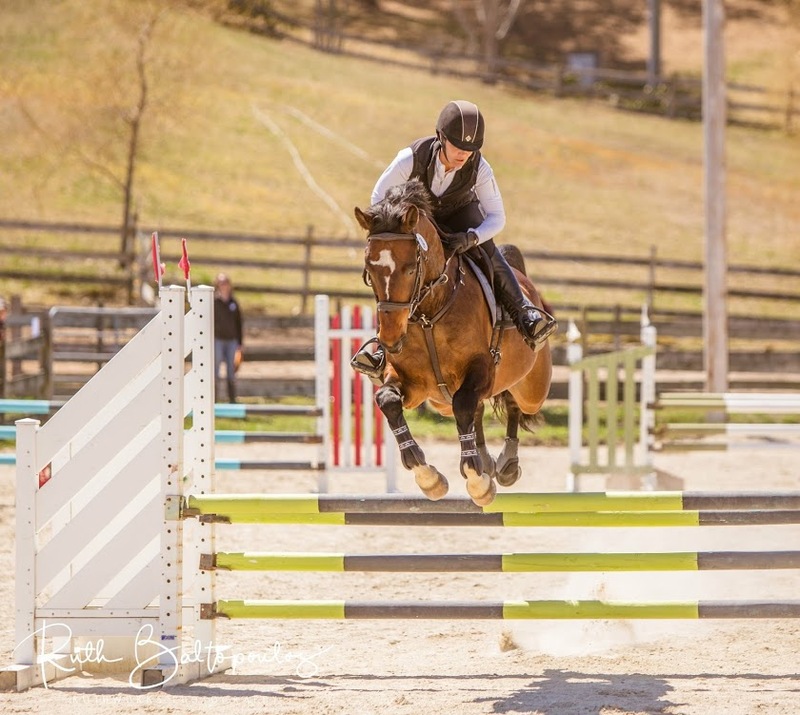 This mare loves to please and will jump from anywhere, everytime! 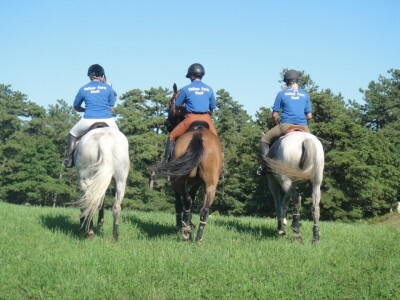 Owner is off to college so Abbey is ready to share her expertise with her next lucky rider. 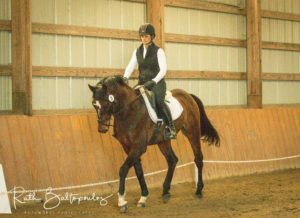 She’s a fun, forward ride and would be a perfect pairing with a JR/AA who wants to Event/Pony Club/Dressage/Jumpers Hunters. She can do everything! Offered at $20k, but perfect home is a must! Preference to someone in a consistent training/competition program. Will be continuing in full Training and Competing until sold. 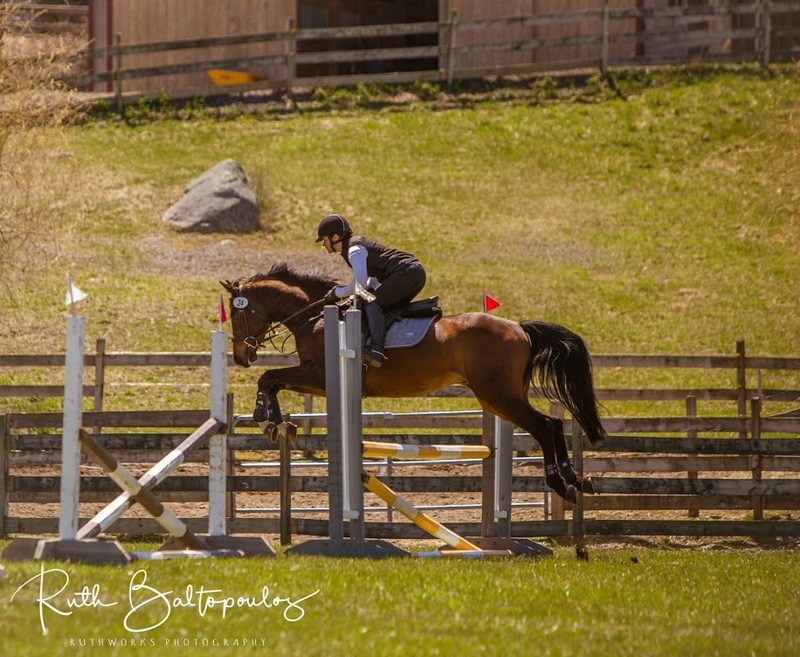 Contact Erin Risso, Valinor Farm, erin@valinorfarm.com **Abbey started the 2018 season strong with a Second place finish at the Valinor CT in Novice A, finishing on her dressage score of 32!